The New York Times Book Review announced this week its list of the 10 Best Illustrated Children’s Books of 2011, with features and artwork to appear in the Nov. 13 printed edition of the Book Review. This list has been a frequent source of favorite picture book finds, particularly as it’s released with ample time for Christmas shopping. However, I’ve found that titles that make the list sometimes sell out quickly and become nearly unavailable as December 25th approaches. 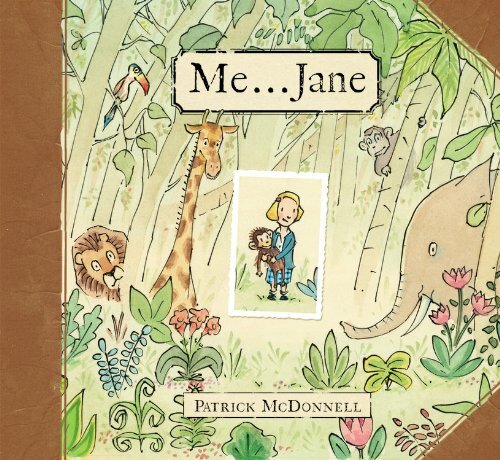 My must-haves (already en-route from Amazon) from this year’s winners are: “I Want My Hat Back,” written and illustrated by Jon Klassen, and “Me…Jane,” written and illustrated by Patrick McDonnell. 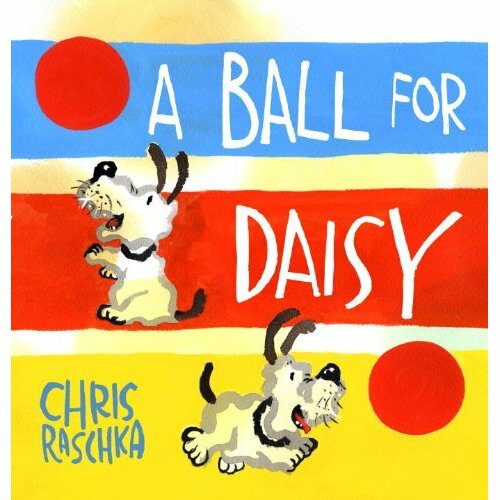 I also adore the artwork from “A Ball for Daisy,” but I crave a book with more words. And we already own “Along A Long Road,” which was purchased for my bike-obsessed daughter.